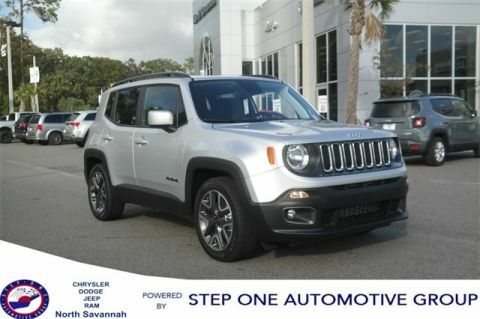 Chrysler Dodge Jeep Ram Fiat South Savannah is a Chrysler Dodge Jeep RAM dealership near you that ensures that you, as a client, are our first priority. 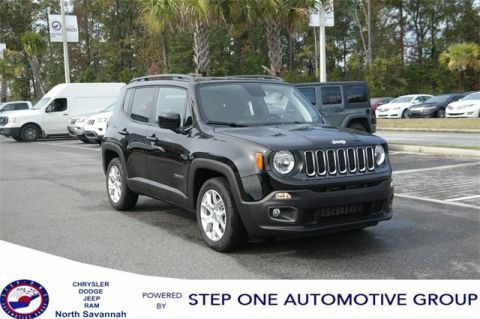 Buying new, buying used, leasing, or maintaining a Chrysler, Dodge, Jeep, or RAM is as important an event to you as it is to us. We value your time and your patronage and we strive to reduce stress and hassle everywhere we can. 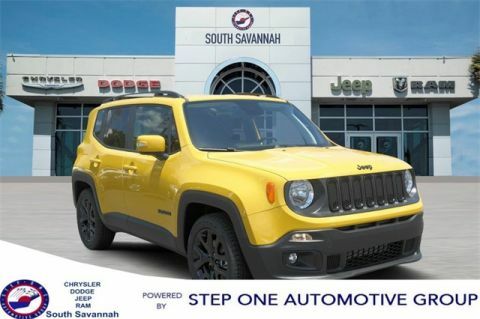 Chrysler Dodge Jeep Ram Fiat South Savannah caters to your vehicle needs, whatever they may be. 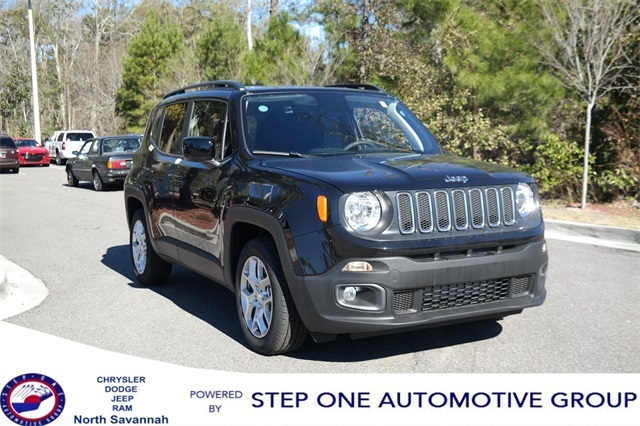 In addition to Savannah, we also serve the following communities: Georgetown, Vernonburg, Montgomery, Richmond Hill.